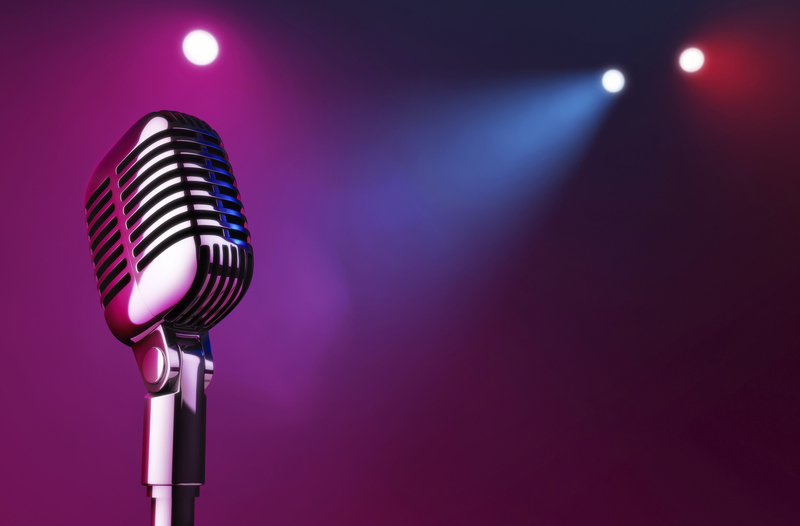 At The Music Rooms we provide professional Vocal Singing lessons. We have a range of singing lessons and vocal tuition available. We are passionate in our recruitment of the most talented Singing teachers and Vocal coaches. Lessons are available at all grade levels for adult and child learners. Learn to perform as well as sing. Ideal for grades but can be used to learn to sing the music you love. If you are looking for beginner singing lessons or wanting to improve your vocal technique we have it covered. To enquire about Singing Vocal Lessons in Ballymena, Antrim or Coleraine Contact Us today!